Flight - you'll dream about it. The dream of being able to fly is now physical reality but only the rich and powerful can afford the surgery, drugs, and gene manipulation to become fliers. Peri, a poor girl from the regions, will sacrifice anything to get her wings and join this elite but the price is higher than she could have imagined. So why then does she throw it all away? 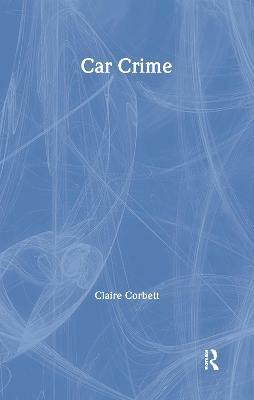 Feel the exhilaration and terror of flight - over vertiginous skyscrapers, into wild storms and across hypnotic wilderness - in this beautiful and daringly imaginative novel that explores the limits of self-transformation. 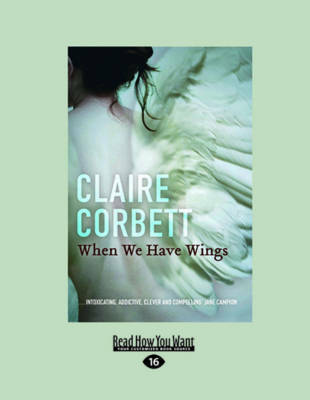 Buy When We Have Wings by Claire Corbett from Australia's Online Independent Bookstore, Boomerang Books. When private detective Fowler took a kidnapping case from a flier client, already he realised he was in over his head. But not until he was bugged, followed, ransacked, threatened and maimed did he finally realise just how over his head he really was. What started out as a simple kidnapping, a nanny disappearing with her charge, soon turns into a flight for survival and a search for the truth. From the start Fowler knew there were secrets being kept from him by his new employer, too many things just didn't make sense. How did a poor girl from RaRA-land end up working for a prominent family in the city? How did a nanny afford the impossibly expensive operation to gain her wings? Why would a girl with everything to lose just up and leave with someone else's child? When We Have Wings is the story of Peri's determination to obtain her lifelong dream of flight. A dream she gave everything to achieve, only to realise too late just what she really gave up for it. With amazingly vivid imagery and a cast of characters you can't help but care for, this absorbing story will have you dreaming of flight while simultaneously questioning the ethics, morals and evolutionary repercussion of such a dream turned reality. Peri is an extraordinary girl, although you won't know just why until you have experienced her story. 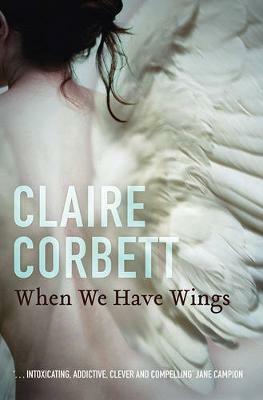 If you only read one book a year, When We Have Wings may be the book to read. It will be the book everyone will be talking about this year. 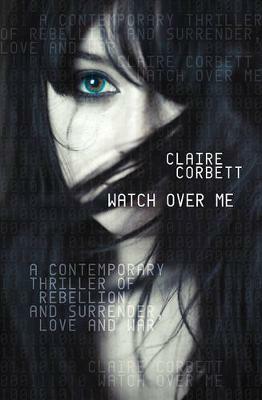 And for good reason - it is well written with strong characters, brilliant plot and thought-provoking themes. It is as much a celebration of motherhood as it is of flying, as much an allegory as it is a ploitcal thriller. I don't want to give too much away on this gem of a novel, but having read the book, I can now only wait for the movie. It is a book that will translate brilliantly to the computer assisted silver screen.